How many times have you dreaded an unexpected visitor when your home was less than tidy? If only we could throw all of life’s messiness under the bed or behind a closet door. At some point, our lives get messy. Illness, conflict, depression, divorce, job loss…it happens, and when it does, there’s nowhere to hide. 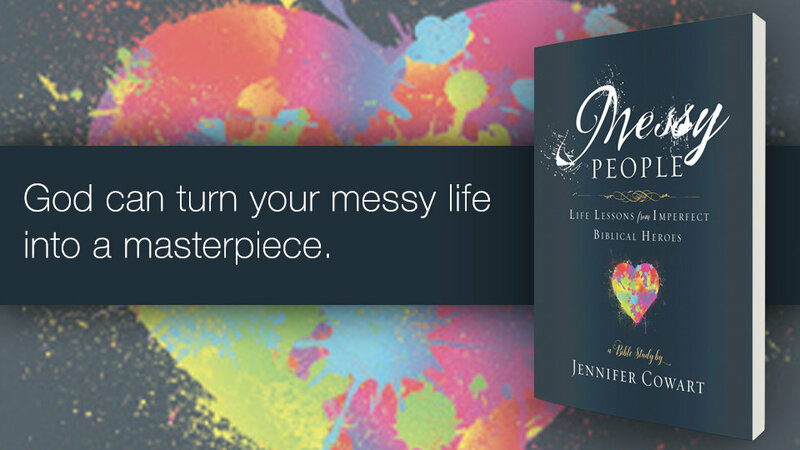 God can turn your messy life into a masterpiece. Thankfully, God loves us, despite our brokenness. In fact, some of the messiest people in the Bible—Rahab, the Prodigal Son, Josiah, Mary, David, and Daniel—were used by God in powerful ways. This six-week Bible study for women combines study of Scripture with personal reflection, application, and prayer. Participants will take a closer look at the lives of these biblical heroes and learn that you don’t have to endure a messy life: you can actually thrive with God’s guidance and help. Class does not meet on Easter Monday, April 22.